Given the quality of the microphone in the bundled controller, you are probably better off using the Android TV Remote app with your existing smartphone, but the feature does work. It is slightly unclear how Assistant support is added—the feature is introduced on first boot after installing the November security update for Oreo, though it could also require the latest Google app version. 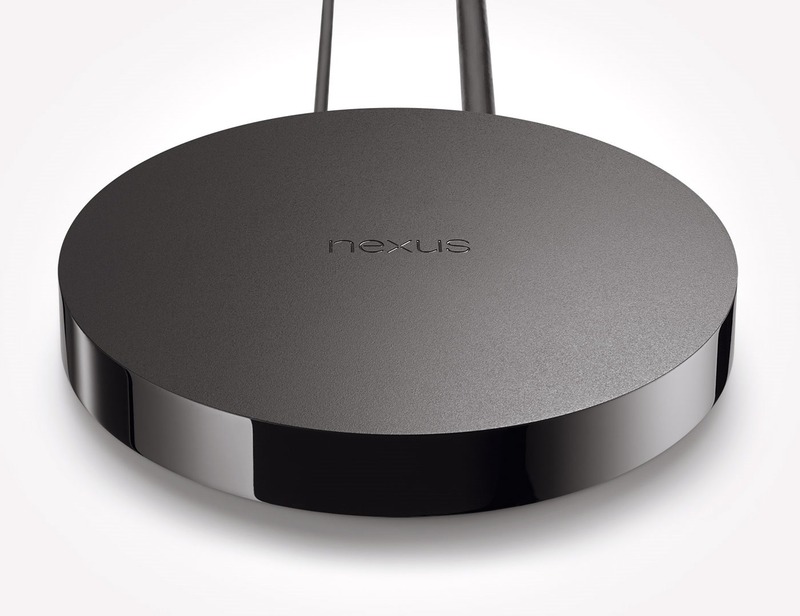 The Nexus Player was launched in November 2014 with 5.0 as the first Android TV device. It has continued to receive platform updates, and received a completely new interface in September with the launch of Oreo, though it has been excluded from the Developer Preview for 8.1. Conspicuously, the Nexus Player is completely absent from Google's list of support dates for Nexus and Pixel products. Note: All four of you who own a Nexus Q can put your hands down.